For a 4 week period only from today until August 20th 2013, Internet Security and Premier 1PC 1YR at 30% off, (50% off in FR and BR). This offer will be valid in the following locales until August 20th 2013 – US, UK, France, Germany, Italy, Spain, Brazil and Australia. The Titanium Internet Security 2013 includes a component called Trend Micro SafeGuard that compatibly runs with Windows 8 OS to secure your browsing. F-Secure Family Products Have Lunched! 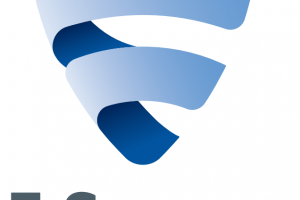 The commercial security ware developer and publisher F Secure have unveiled two of its new products for 2013 that includes F Secure Anti Virus 2013 and F Secure Internet Security 2013. Get your spring discounts on chosen utilities, multimedia, security, audio and video software. 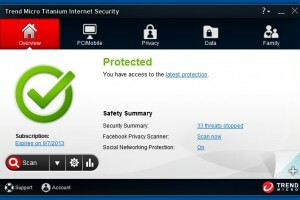 Currently, there are new upgrading features included in the comodo internet security. Version 5.9 is now better with new features you need for a better performing computer. The program offers a very swift scanning for any computer you have. The Norton Internet Security – How Safe Is Your Computer?